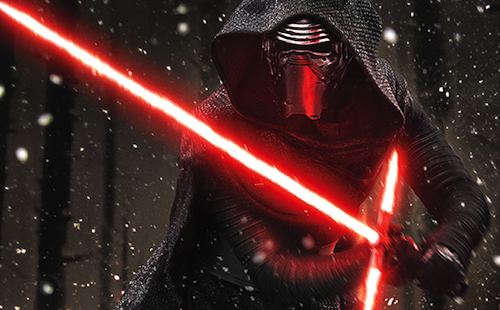 Entertainment Weekly has exclusively published 12 new photos from the set of Star Wars: The Force Awakens. Director JJ Abrams sheds light on why he decided to direct the new Star Wars movie and there's insight into the enigmatic Kylo Ren played by Adam Driver (Girls). You can view the full gallery here.